The team here at Animal Health Centre is made up of 4 vets and 7 nurses, led by practice owner and experienced veterinary surgeon, Marni Miller BVetMed GPCert(SAS) MRCVS. 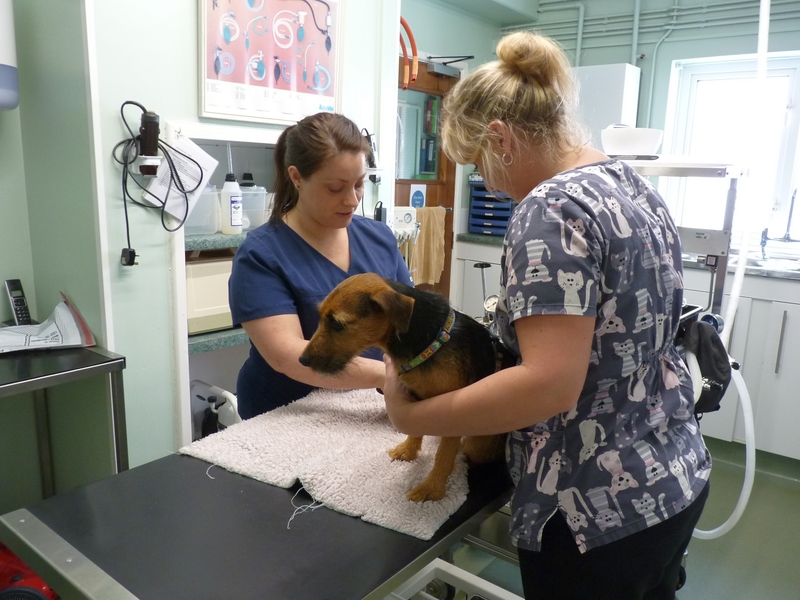 Opened in 2001, we have gained an excellent reputation locally and are delighted to have an extensive customer base. 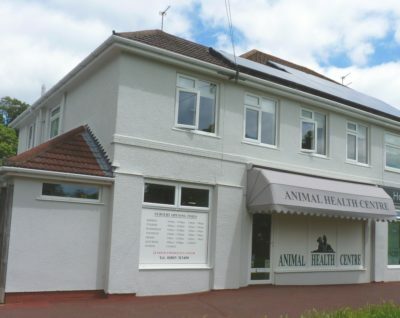 With a wide experience in solving animal health issues we also offer specialist pet advice and nutrition programmes as well as providing a bespoke diet if appropriate. 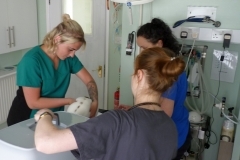 We give the best possible care to all the animals we see and take our role as their healthcare professionals extremely seriously. 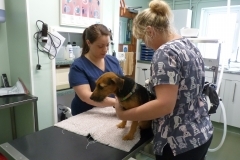 We pride ourselves not only on the quality of the treatment and advice that we offer but also on the personal care that we give both pet and pet owner. 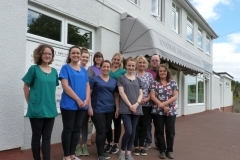 We are friendly and approachable and are always happy to answer any questions you may have. 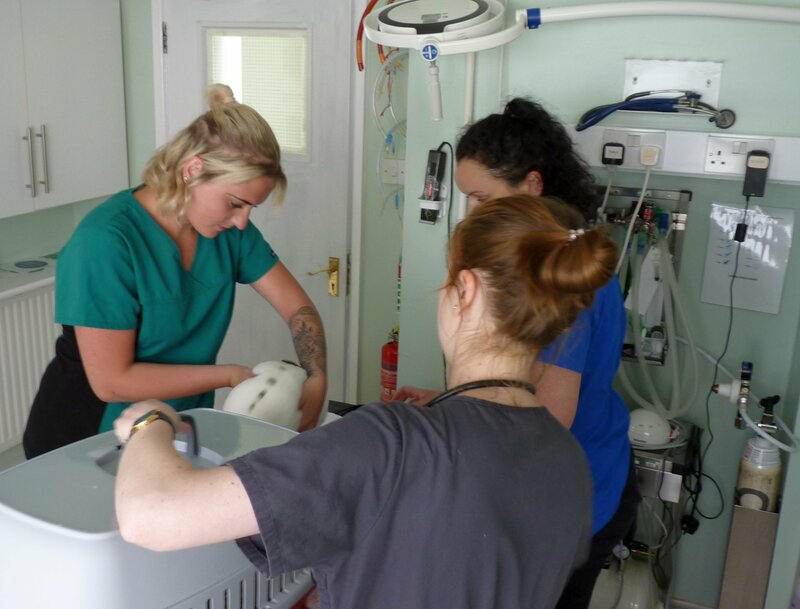 We know how stressful it can be when a beloved pet is unwell and we are here to do the very best we can to get your pet back on track and happy again as simply as possible and as quickly as possible.